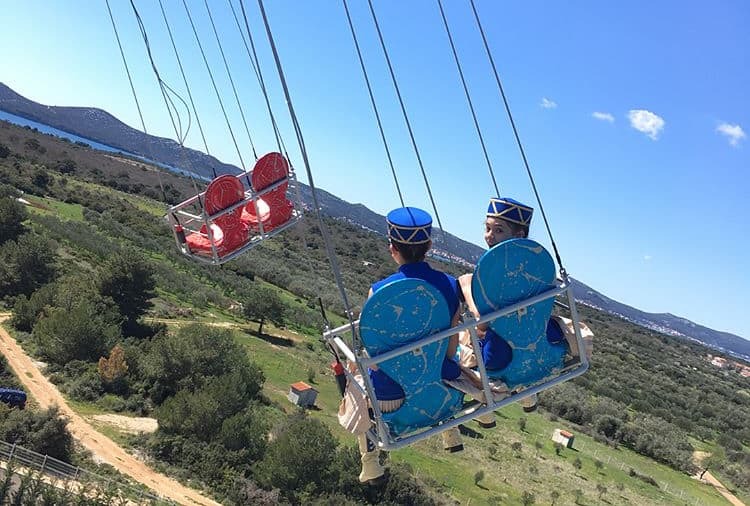 “Fly me to the moon, let me play among the stars …” Enjoy yourself by touching the glittering stars of our Fun Park Biograd. 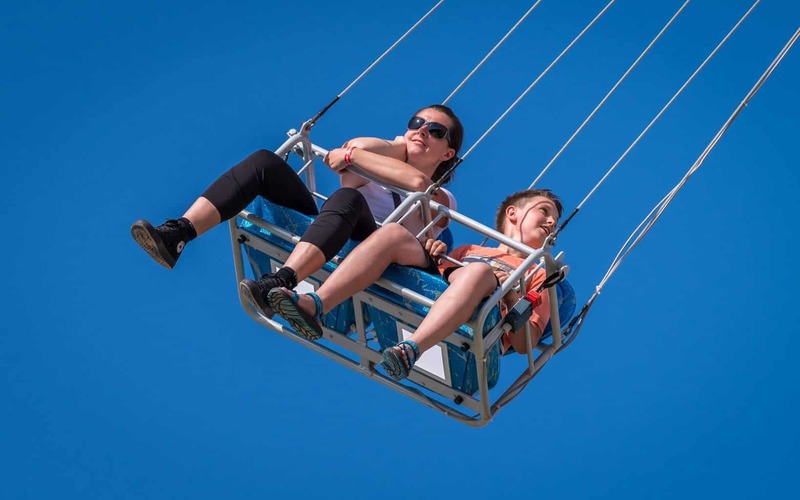 Sit comfortably on your love seats and take a romantic trip through the clouds. 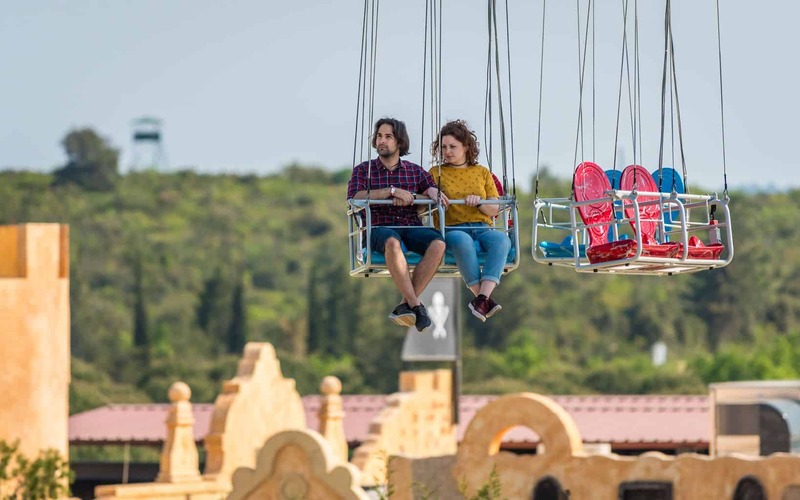 Enjoy the view from the breathtaking SkyFlyer, and take a breath of romance as well as make your dreams come true.